On the surface, dash cams can feel like selfie culture run amok. Why in the world is the world blowing up with all these dash cams for sale? And yes, having an unblinking 24/7/365 eye on your dashboard at all times can ensure you’re ready to capture any silly or incredible moment in your car. But of course, the true reason to have a dash cam is for those less enjoyable moments: accidents, disputes or other situations where dash-cam footage can help make sure you’ve always got facts on your side. Thankfully, the price of a quality HD-capable dash cam has come down far enough to make them a nearly indispensable car accessory, no matter why you’re picking one up. Check out three deals on some of our best dash cams for sale, all available now with discounts of up to 83 percent off. It may sound ominous, but in the event of an accident, this Black Box dash cam might end up being your best friend. 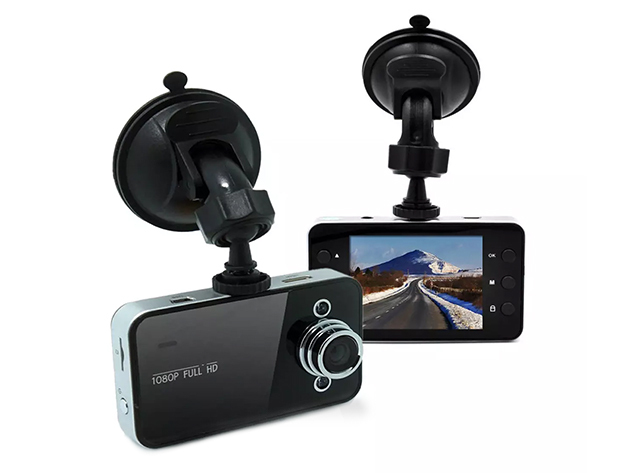 It’s one of the best dash cams in the market right now — it captures crisp, clear 1080p HD-quality video in the brightest daylight or in the darkest night lighting conditions. And this is no static, immovable image either. The built-in G-sensor features motion detection technology and a sweeping 120-degree wide-angle lens to complement full audio from the onboard microphone. It’s even small enough to stick unobtrusively on your windshield to record it all without ever obscuring your view. If you ever need to defend yourself in court, this 1080p HD dash cam will do the trick. 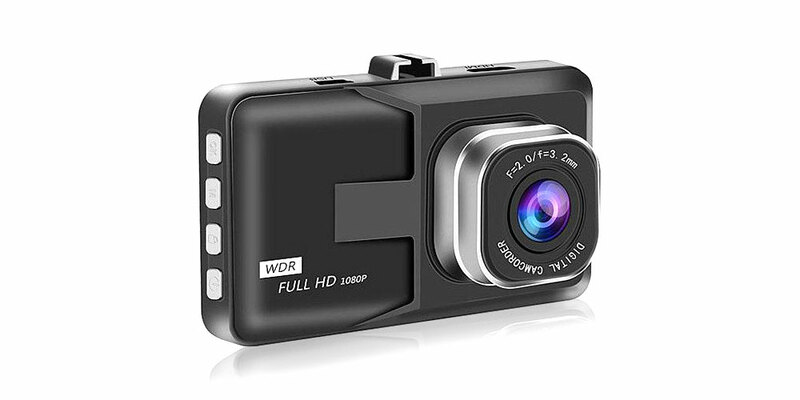 One of our top-rated dash cams for sale, all you need to do it pop in a memory card up to 32GB, and your expert witness is in place. With a built-in mic as well as a focus-pulling 4x digital zoom feature, plus motion detection and infrared vision, you’ll be protected, no matter when or where an accident goes down. Even once the camera’s memory fills up, the recording loop starts over, automatically deleting old footage and capturing new stuff when you’re out of space. 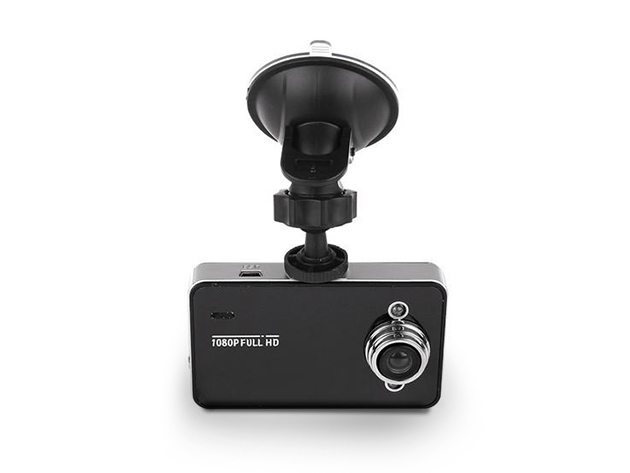 Clearly — this can be considered one of the best dash cameras on our shop. With 1080p clarity, this dash cam delivers photographic evidence of everything that goes down while you drive your vehicle. It’s got you covered on the road as well with an automatic refresh feature that wakes up the cam and starts recording when your vehicle jerks or shakes. Here’s the deal — we have lots of dash cams for sale on StackSocial, and one may be better the best dash cam for you. Have a look around, and act fast! Our deals on the best dash cams won’t last long.